The commission is to design a Lounge space fIn Jeddah for Vasco travelers worldwide Company. This space is to reproduce it in Airports lounges. 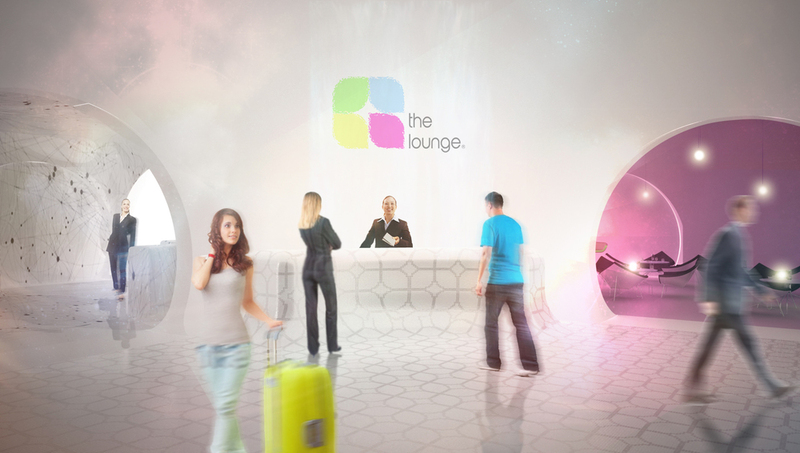 “The lounge” is a place where you have always been. Concept is about space, time, domesticity and daytime life. We want to reproduce the individual daily life in a space that you can find everywhere. We want to erase the distance, reproducing daily actions in a flexible space. Even if you are faraway from home you should feel like if you never left. The Lounge is composed by different spaces with different ambiences in a stereophonic-al morphology and related each others, where you can stay in touch with other people or isolate yourself.